Do you have a product or service to offer? If you’re wanting to make money with a blog, then you probably do. If so, show people how your product or service solves their problems. But the key here is to focus on what your product or service DOES and less on what it is. For example, don’t write a bunch of blog posts on the ingredients of your product. Instead, write about the benefits and results. Make sure you have clear places on your blog for people to purchase products or at least to get in contact with you. You might have a call to action (yes, that’s a generic business term) at the end of every blog post. Maybe you have free samples to give away. Maybe you have a free guide or book to giveaway. Don’t be afraid to ask for the sale. Just don’t make that all out in front. 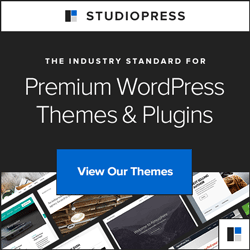 Maybe you have purchase buttons on the sidebar of your site. Maybe you send out an email to your list announcing a new product and give them an exclusive “email community” deal. You’re end product or service is called the END product or service because it should come at the END. It’s OK to ask for the sale, just make sure your focus is on the valuable content that ultimately, and eventually leads to your product or service. Maybe you don’t have a product or service to offer right now. 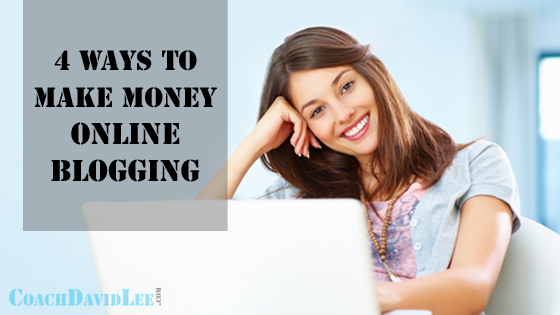 You can still make money blogging even if you don’t have your own products. 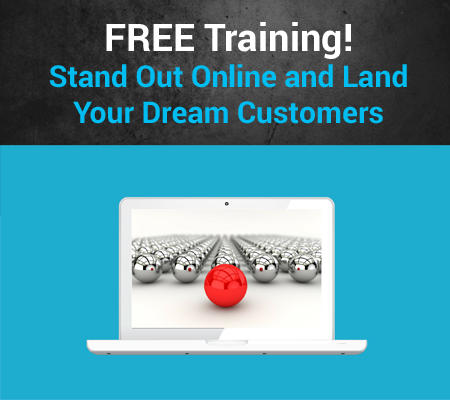 There are a ton of opportunities to market other products and services as an affiliate. Find companies in your area of expertise to partner with that have affiliate programs. For example, if you blog about health or weight loss, find some weight loss supplements, programs or information products to try yourself first, then sign up as an affiliate. When you refer people to these products, you earn a commission. (That’s cool!) This is also known as affiliate marketing. Let’s say you’re a makeup artist. You could write about or do videos tutorials on how to apply different types of makeup to get certain popular looks. Eventually, you can tell your followers what makeup products you use yourself. When they buy through you, you get a commission. Direct selling or network marketing companies are great sources for this. Typically, the products are better quality than what you can find at mass retail chains. These companies offer pretty much any type of product or service you can imagine, and it’s usually no more than a few hundred dollars or less to sign up as a affiliate or distributor. You can also search for affiliate programs at ClickBank.com or CommissionJunction.com. Find products that are a fit for you and that you are comfortable referring people to. A unique affiliate link is created for you to use that links to your account, giving you credit for the sells. Don’t let a lack of experience stop you. You’ll learn through action. Trust in your expertise.